The New York State Tourism Industry Association invites you to the annual New York State Tourism Conference in Buffalo, NY. 2019 marks the 13th year that NYSTIA has held this statewide tourism conference and we are certain that you will leave inspired and engaged. 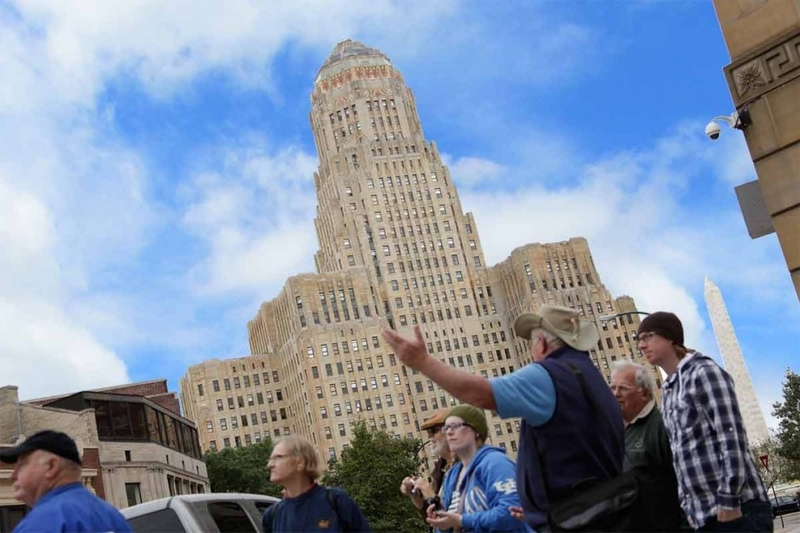 The planning committee is working to put together a dynamic educational series, the Visit Buffalo Niagara team is planning exciting outings for attendees who arrive early and a fun evening at Buffalo Riverworks. The scholarship committee is gathering items for a silent auction that will be open throughout the conference and a live auction that will follow a "Taste of Buffalo" dinner at our host hotel the Hyatt Regency Buffalo. Stay through the weekend and continue to discover Buffalo or head to Niagara Falls. The team at Niagara Falls USA will be providing a selection of adventures to consider. 2019 New York State Tourism Conference - Be sure to check back for updates! Morning sessions with the conference concluding by noon. We are working to provide group travel opportunities - stay tuned! Attend and immerse yourself in hands-on and energetic workshops, network and connect with industry colleagues. What... You're not a NYSTIA member yet? Please consider joining our association and becoming more involved with the people and activities to help make the New York State Tourism Industry more "Inclusive" than ever.